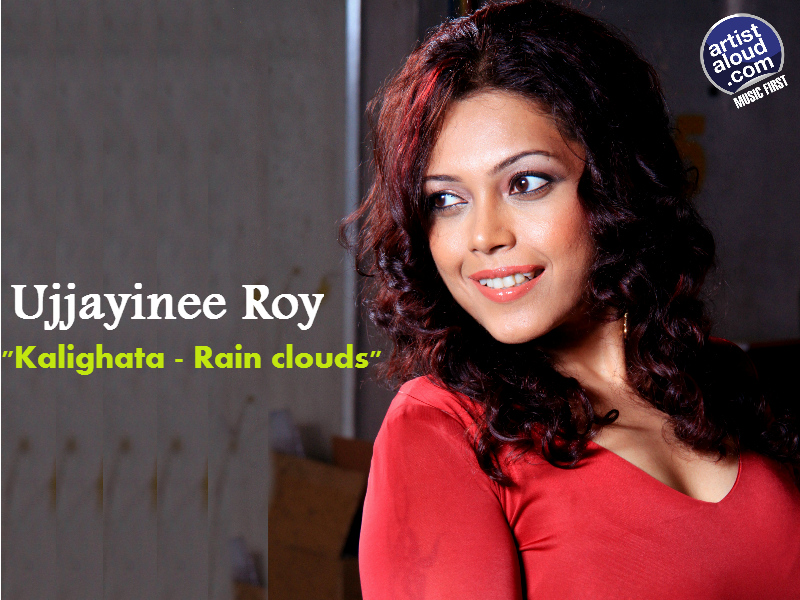 Singer, songwriter, producer, teacher, radio jockey, columnist, actor…well the list goes on…and makes you wonder whether there is anything that vocalist Ujjayinee Roy cannot do or, as the case is, has not done. Oh, in all this, Ujjayinee is also trained in Hindustani Classical music, but you will never guess all or any of what is stated previously while listening to “Kalighata”, a song that opens with what sounds like a dobro, before piano and guitar join the sounds of Indian rock that bubbles with harmonies, chord changes, and vibes. The song has a very country/rock influence and is catchy. The ascending arpeggios that begin the song provide an immediately recognizable hook which, along with fingerpicking guitar skills, firmly establishes the Chennai native’s fixation on cowboy and Western imagery. “Kalighata” appears to be India’s measured response in musical kilometres to “Black Velvet” from Canadian Alannah Myles! What is a Gujarati, who hosts radio programmes as “RJ Vaibhav” in Texas, doing in launching his song in India? The track named “Sajni Tu Hai” appears to answer the question, featuring the same sort of heart-breaking major-to-minor chord changes and easy-going R&B groove of endless ballads that you have heard in the past. The Baroque orchestration and acoustic guitar-driven arrangements of those songs from yesteryear have been supplanted by electric piano on a tune that is sublimely gorgeous. 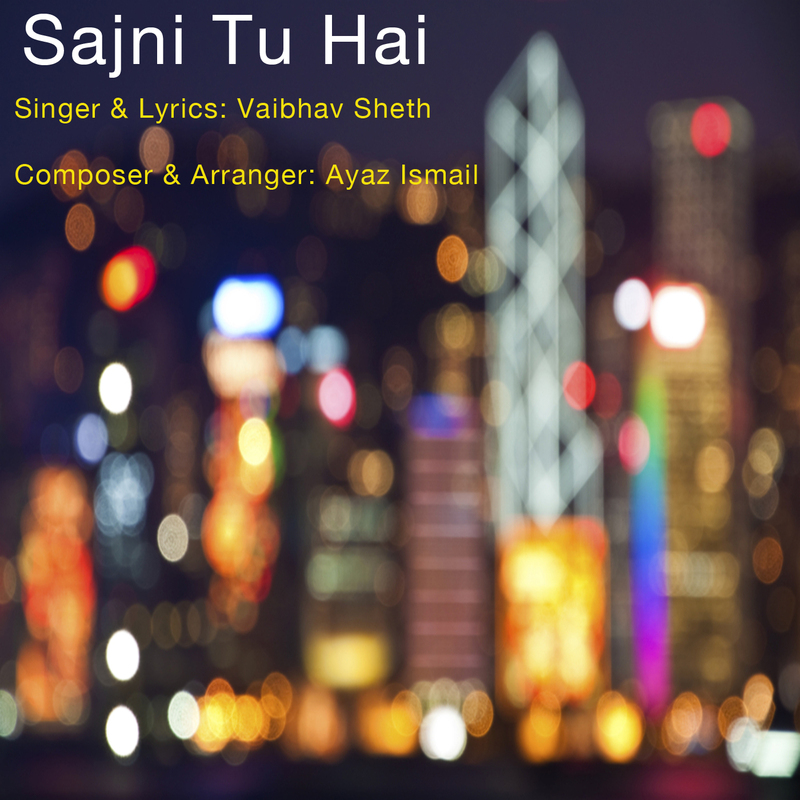 But the innate soulfulness of “Sajni Tu Hai” hits a wall as the self-confessed vocalist, who has admitted to not having had formal training in singing, is unable to cover his limitations inspite of the marvellous melody. Certainly, a bit of work on the vocals would surely help Vaibhav’s career move forward. That Punjabi pop is danceable and upbeat is a given. 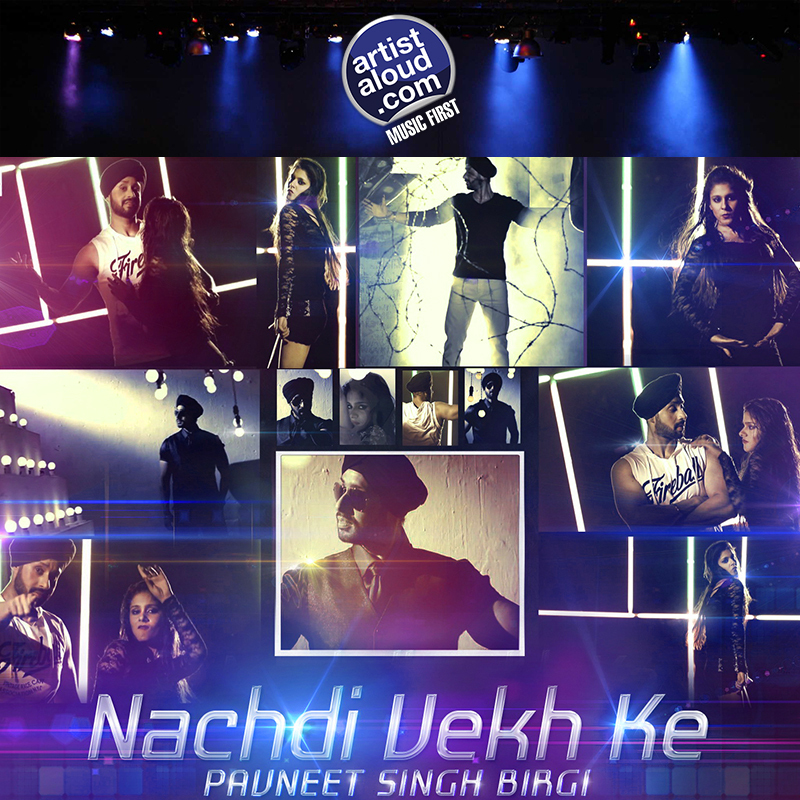 “Nachdi Vekh De” does not disturb that average [thank goodness!] as the guitar-based song’s hypnotic beats, and shining melody from the self-styled “renowned name in Punjabi music” makes a fine change on this selection from the conventional arrangements usually associated with bhangra beats. Punjabi music in general is so catchy that it really is a wonder that it has not found its way into the mainstream global music scene yet, even though we now live in a digital era. Pavneet Singh Birgi’s voice blends well with the track, accompanied intermittently either with male backing vocals or, as the case is, with female vocalists. Nevertheless, the song does tend to turn repetitive on occasion until you realise that it is precisely what Punjabi pop is all about! Currently based in the U.S., Anand B Sheshadri has apparently been pursuing music for the past 17 years, having been trained in Carnatic vocals and playing Western classical piano. But on ’24 Hour Jhol’, Anand’s past could not have been further away as he takes his up-tempo, percussion heavy track and, in providing an underlying theme of humour, he discusses various subjects in Hindi including, but not restricted to, the underground, unaccounted money, corruption, nepotism…well, you get the picture. With bits of English thrown in at intervals, this selection also appears to promote musical technology effectively, intermittently utilizing channel separation to showcase Anand’s vocals. This is a fun song with appropriately funny lyrics. Azizul Abedin is a Bangladeshi singer, lyricist, and music composer, who has studied in Liverpool, the birth place of ‘The Beatles’. 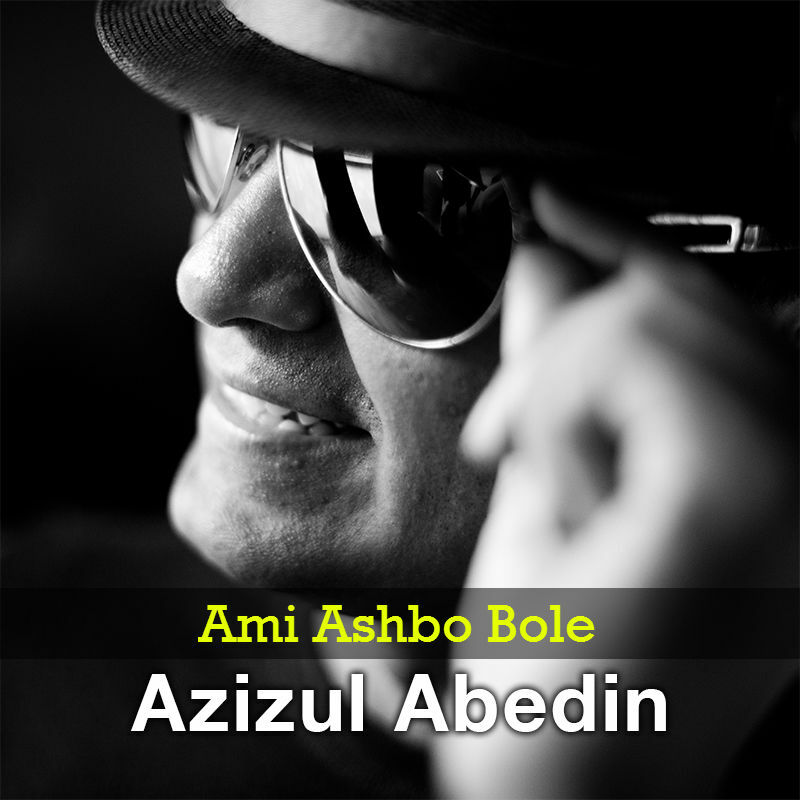 Although his compositions may be in Bengali – singing paeans of love, emotion, and sentiments – Azizul’s musical influences include a pre-Beatles era if you listen to ‘Ami Ashbo Bole’ carefully. It almost heralds the vintage sounds of using an echo chamber to layer voices, instruments, and drums. Azizul’s solo, deep voice combined with an Everly Brothers’–style harmony from the female backing vocalists, and the soothing melody creates a sweet blend of lyric and sound effect to texturize the Bengali pop tune. Enjoyable stuff! 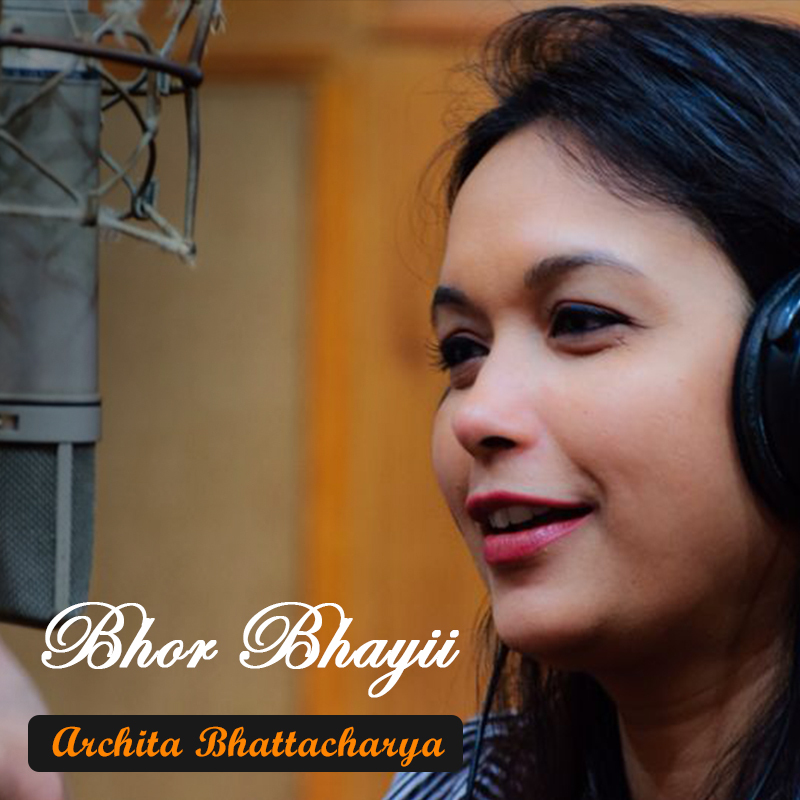 Based in Bhilai, Chhattisgarh, singer Archita Bhattacharya has undertaken post-graduation in Hindustani Classical vocals, having also learnt semi-classical and light classical music. Both her academics and subsequent musical training has held Archita in good stead on ‘Bhor Bhayii’, as the light keyboard-laden mid-tempo selection is both pleasant and comforting, especially with the multiple usage of Archita’s vocals and its multi-instrumentation that incorporates percussion [tabla, drums] and flute. The major advantage of listening to ‘Bhor Bhayii’ is that it covers a wide range of styles, played over subtle rhythmic modulations. So if you sing semi-classical and light classical music (devotional songs, ghazals, filmi songs, and ilk), the expressions of Archita’s vocals should make your riyaaz a rewarding experience.